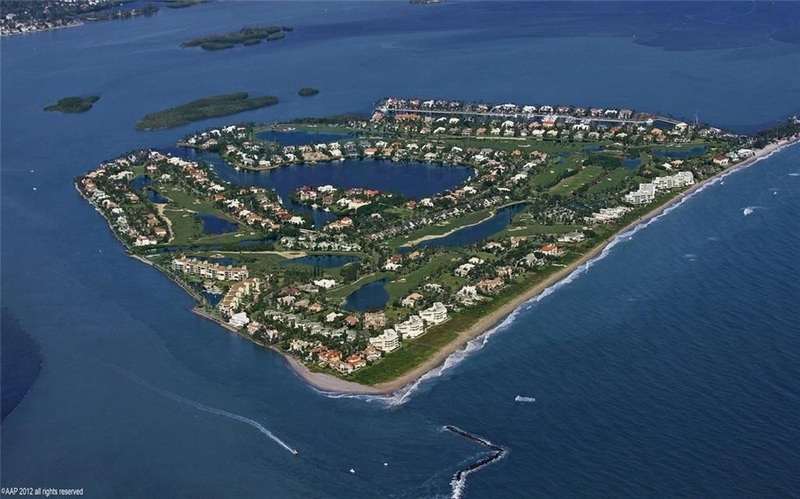 Sailfish Point is on Hutchinson Island and is a place like no other in the world! Enjoy first class living in this gated estate community with amenities like golfing, boating (private marina), tennis, club house social life. Words just can't describe this magnificent place! Sewall's Point is considered to be a very special place to live in Martin County as the town is on a peninsula and bordered by two bodies of water - on the south and east by the St. Lucie River and on the east by the Indian River Lagoon. The town is known for its oak trees and bird sanctuary. Sewall's Point was named after Capt. Henry Edwin Sewall (August 22, 1848 – August 1, 1925) The history is fascinating! *The median income for a household in the town was $97,517, and the median income for a family was $104,893.